"La Revue du Vin de France" has rated the wine "2002 Chateau L'Eglise-Clinet, Pomerol, France" from the vintage 2002 on 01.06.2006 with 16 of 20 points. "Wine Spectator" has rated the wine "2002 Chateau L'Eglise-Clinet, Pomerol, France" from the vintage 2002 on 31.03.2005 with 90 of 100 points. "Stephen Tanzer" has rated the wine "2002 Chateau L'Eglise-Clinet, Pomerol, France" from the vintage 2002 with 90 of 100 points. 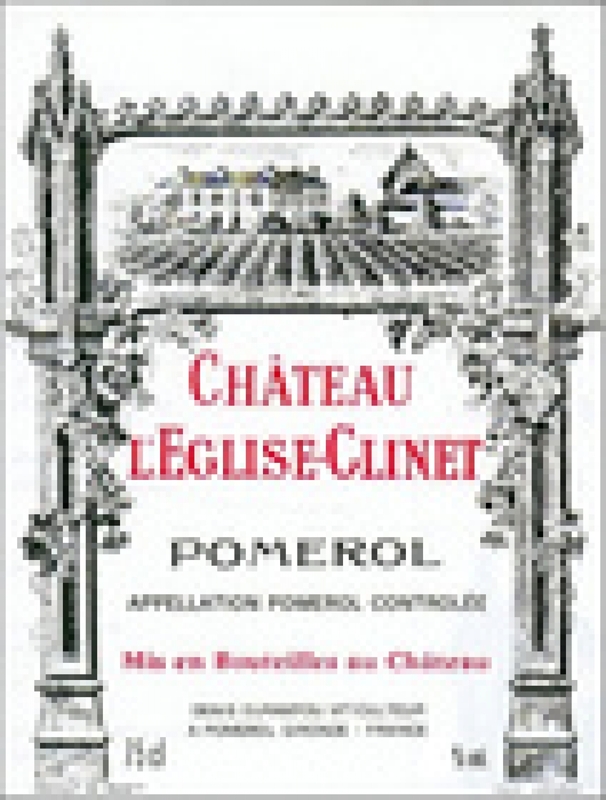 "CellarTracker" has rated the wine "2002 Chateau L'Eglise-Clinet, Pomerol, France" from the vintage 2002 with 89 of 100 points.